Hyundai Industrial Eng. Co., Ltd.
Pusan Cast Iron Co., Ltd.
DAECHANG MACHINERY & ENGINEERING CO.,Ltd. Kyung Duck Industry Co., Ltd.
Dae Jin Dampa Co., Ltd.
DAE HEUNG INDUSTRIAL CO., LTD.
Daehan Solvay Specialty Chemicals Co., Ltd.
Ulsan is located along the southeast coast in Korea. Its population is 1,160,000 and GRDP is USD 56,000. Ulsan is 1,060㎢ in area. Ulsan is a Korean industrial city accounting for 15.2% of industrial output in Korea as one of 4 production cities in Asia, with product export equivalent to USD 97.3 billion. It has the leading industrial cluster for automotives, shipbuilding and petrochemical industries. Ulsan ranks top in the automotive and shipbuilding industries and second in the petrochemical industry in terms of production in Korea. Ulsan continues to ensure its strong position as a growth engine for the Korean economy. With our powerful search tools and marketing solutions, Kompass can help you better understand your marketplace and to generate leads as well as promote your company online towards a targeted audience. 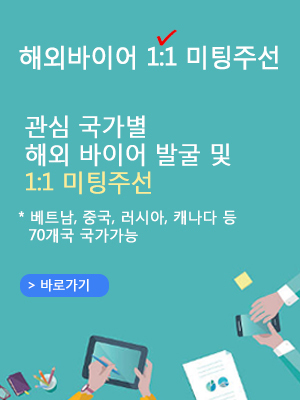 Find out the detail information about South Korean companies in Ulsan which is registered in the Kompass B2B worldwide database.